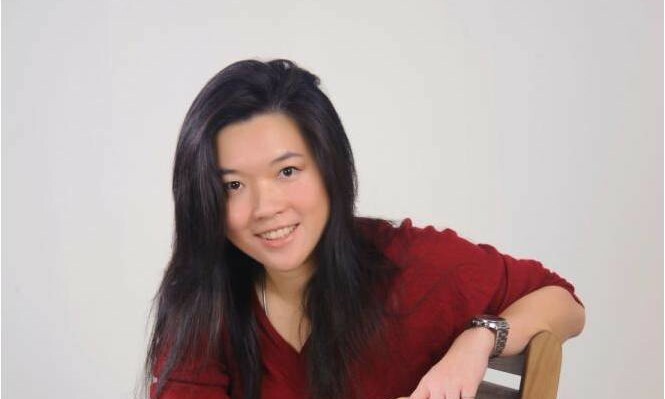 CMO Lee Lim Meng (pictured) has moved on from her role at L’Oreal Malaysia to join Abbott Malaysia as marketing director. In her new role as Abbott’s marketing director, Lee replaces Richard Schneider and will oversee the marketing department. She will report to general manager Robert Cleveland. In a statement to A+M, Lee said she intends to “continue the good work” of Schneider in driving the business and the growth that Abbott has registered over the past years, as well as connecting with Malaysian consumers through relevant products that she hopes will enrich their lives. A+M understands that a search for her replacement is underway. Abbott declined to comment on A+M‘s queries. A+M has reached out to L’Oreal for comment. Lee took on the CMO role last September and spent approximately three years with the company, reporting to managing director Malek Bekdache. She told A+M that she is very proud to have worked in L’Oreal and looks forward to learning new categories, and see how they can influence and enrich consumers’ lives. “I think I will remain passionate about the L’Oreal business for a long time. Hence, there is no push factor in leaving,” she said. Some of her contributions at L’Oreal included turning around the business for L’Oreal Paris and Garnier, with “strong recovery” on the key franchises in skincare. Lee also helped launch the Garnier Micellar makeup remover. Before joining L’Oreal, Lee was the marketing manager (head of category) at PepsiCo and worked with the likes of Reckitt Benkiser, Kraft Foods, and Saatchi & Saatchi. Currently, among the list of agencies L’Oreal works with include IPG Mediabrands, Publicis, Mindmade Communications, Kantar, Nielsen, Zanroo and Ipsos. Besides having the skills, the person or persons choosing the CEO need to evaluate the candidates on having these following critic..